As one third of the USA Martial Arts Hall of Fame’s 2005 teaching team of the year, Brandon has made teaching his priority. 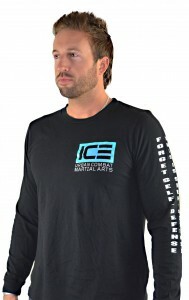 For the past 17 years, Brandon has been the face and the force behind the Schmelter’s Greater Los Angeles Iron Circle Martial Arts (ICE) training facility. There, Brandon oversees facility operations including the ICE Urban Combat training programs he developed with his brother Jared, assault prevention outreach training, and a rigorous ICE instructor certification program. “I teach people to change their approach to personal protection by thinking aggressively rather than defensively. Eliminate negativity and doubt so the hunted becomes the hunter. Then, everything changes. Our ICE fighting system compliments this attitude perfectly. It’s what keeps Brandon motivated — his eager students from around the globe. 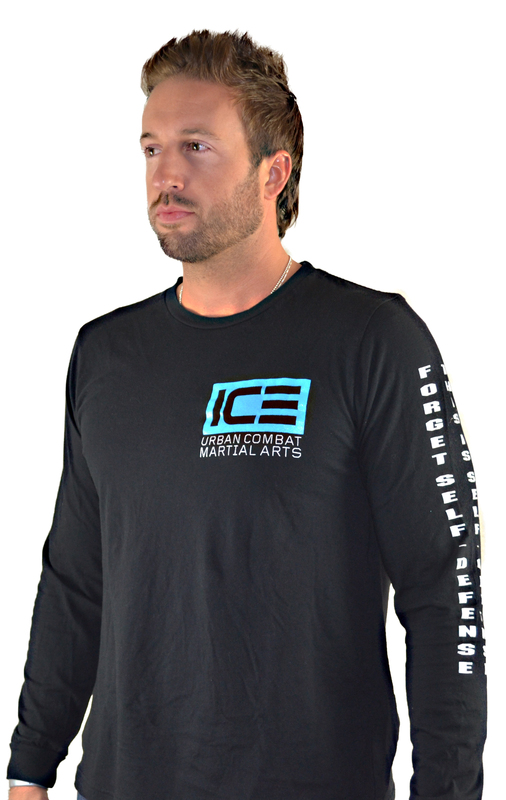 As an industry-leading martial arts and street fighting expert, ICE founder and hands-on instructor, Brandon has given thousands of individuals from diverse backgrounds the self-offense skills and knowledge they need to take control in the streets and in their professional lives. As a private trainer and consultant, Brandon has also had the privilege of working one-on-one with law enforcement professionals, celebrities and entertainment industry heavy weights seeking in-depth training for work and personal security. This varied clientele, combined with years of training experience, has allowed Brandon to develop a customized approach to teaching that brings out each individual’s personal best. That said, Brandon believes there are no short cuts to success. His own intensive formal training and certification in multiple martial arts disciplines makes this evident. From an early age, Brandon studied hard under Masters Jerry Poteet and Pat Strong (both Bruce Lee protégés), and Master Truyen Vo (renowned teacher of Vovinam, commander of the South Vietnamese Special Forces, ex-POW and his father’s mentor). It was these years of diligence and an unremitting passion for his craft that helped Brandon rise to the top in the legendary arts of Jeet Kune Do and Aiki-Ju-Jitsu, the two disciplines he credits as the foundation for the ICE method. Put in the work and you’ll reap the rewards, he says. “The minute we say ‘I can’t’ is the very same minute it becomes true.